Each of our services may be applied to a wide range of materials, however, a specific material may not be suited for a specific treatment. Please review the link to your specific material and learn which services can be performed on your material. 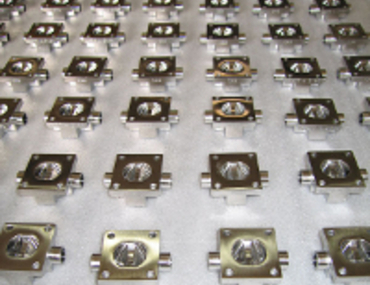 Contact us with any questions regarding which materials are best for electropolishing, passivation metals, mechanical polishing and more. AL6XN stainless steel is a registered trademark of Allegheny Ludlum. 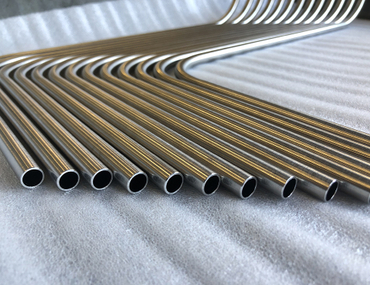 Aluminum is the second most plentiful metal on earth and is one of the most widely used and inexpensive engineering materials. 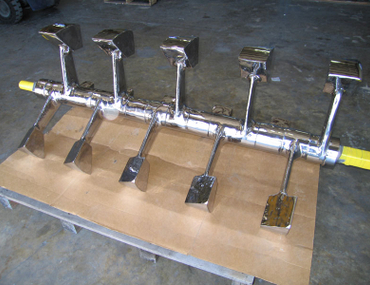 Harrison Electropolishing can mechanically polish carbon steel to improve its surface finish. 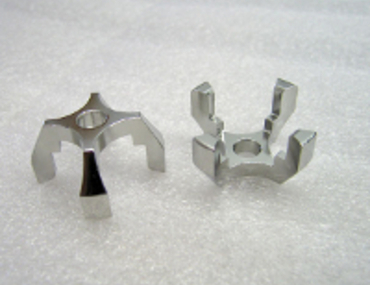 Hastelloy, a registered trademark of Hayes International, is a nickel-based alloy with high chromium and molybdenum. 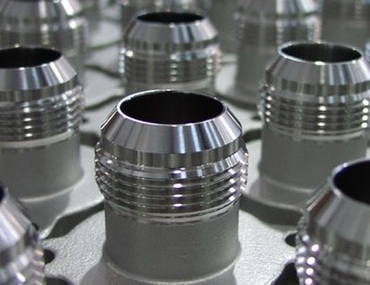 Most nickel alloys, including Hastelloy, Inconel and Monel, can be electropolished with excellent results. 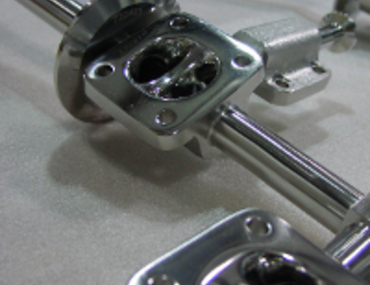 Stainless steel combines desirable mechanical properties with proven corrosion resistance. 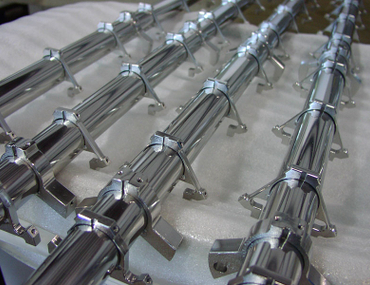 Titanium provides high specific strength, good high temperature properties and exceptional corrosion resistance.